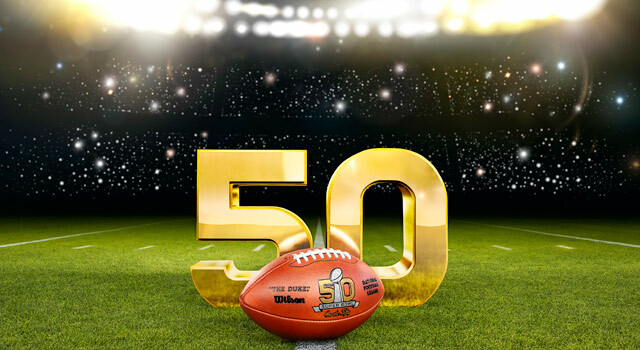 Here is the Super Bowl 50 preview I submitted to Pro Player Insiders per request. By request, it was limited to around 200 words hence the brevity. Full Super Bowl Preview to come. The NFC Champs are on a roll but the Carolina Panthers have yet to face a defense playing at a level like the Denver Broncos. The Broncos defense finished first in the league in total defense allowing 25.5 points per game (that number drops to 22.2 is you factor in post season play) and a league low 199.6 passing yards per game. During the regular season Denver only allowed on average 83.6 rushing yards per game. That’s pretty darn impressive. Peyton Manning’s skill set may have declined but he doesn’t have to carry this team as its defense has already been there and done that in the regular season. The Panthers may not have seen a defense like Denver’s yet but it has yet to face an offense or a quarterback like Cameron Newton. During the regular season, Carolina led the league in scoring points per game with an average of 31.2. They were 11th in the league with an average of 366.9 total yards per game and Newton himself was tied at 2nd in the league in total touchdowns with 35. However, the stat that stands out the most is that he was second in the league, behind Arizona’s Carson Palmer (43%) who the Panther annihilated in the conference championship game, in first down percentage at 39.4. Carolina might not have seen a defense like Denver’s but they haven’t seen anything like Newton. This is the matchup to watch and what will determine this game. How will the Broncos choose to defense Newton? That remains to be seen but the key to winning this game for them is stopping him.